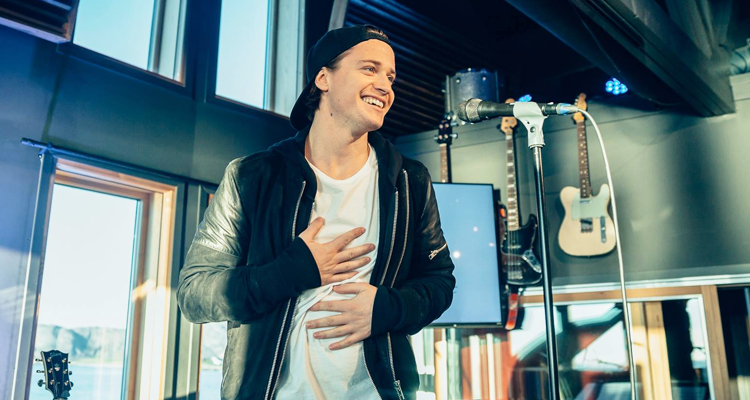 Kygo is no stranger to crossing over genres to make some real great music, but this time, it looks like he’s aiming for the big one. The Norwegian DJ/producer posted a simple picture on Instagram today with him in line with the members of the Las Vegas pop rockers Imagine Dragons. Not much is known about this song or project that they are working on, but seeing from the songs he’s done with other artists such as Miguel and Ellie Goulding, this too should be a great track.